Buyer beware. The fantasy of freelancing (like: more free time and flexibility) can quickly become displaced by the reality of no schedule, no boundaries, and no social interaction. Ever dreamed of ditching your commute and working from home every day — or becoming a freelancer with a flexible schedule and time to travel? You’re not the only one… but as with so many things in life, the reality tends to be a bit different from the fantasy. Reports state that roughly 50 percent of the American workforce will be freelancers by 2020. The increasing number of people opting to ditch their 9-to-5 is the result of numerous factors, from corporate to cultural. And it’s not hard to understand how the desire to be more independent, be your own boss, and work from anywhere is leading more people to go freelance. From the outside, it seems like the perfect lifestyle. When I first became a freelancer, I had the misconception that I’d be living an idyllic life similar to the pictures I’d seen on social media. Little did I know that I would be working more hours than a day job, start stress eating, and lose touch with friends because of work. When you can literally roll out of bed and start work, it can be extremely difficult to leave the house. I once realized I hadn’t showered or left the house in three days. Staying inside to focus on work became an unhealthy habit. It wasn’t until I forced myself to sign up for kickboxing classes that I was actually accountable to leave the house, interact with other people, and destress in a healthy way. Don’t get me wrong — there are definitely perks to being a freelancer. But almost anyone who has made the transition will tell you to prepare yourself for the struggles that often come along with it. Caring for your mental and physical well-being should be part of any plan to move your work life out of the office and into your home. 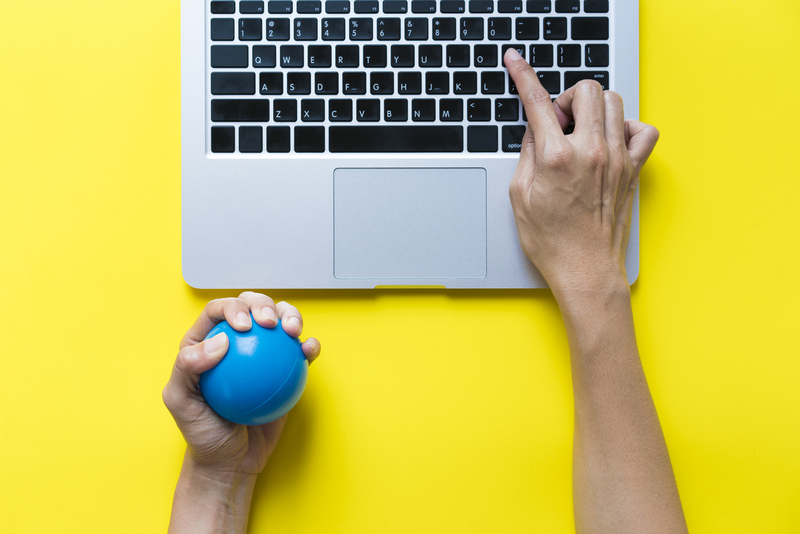 I asked some successful freelancers to share their advice on how they manage their mental health, professional and personal priorities, and stress levels. Plus, I’m sharing a few of the tried-and-true tips that have helped me build a satisfying solo career, too.